IU, known for her “younger sister” image and songs, has shed her cutesy pop cocoon for a more mature look and sound. 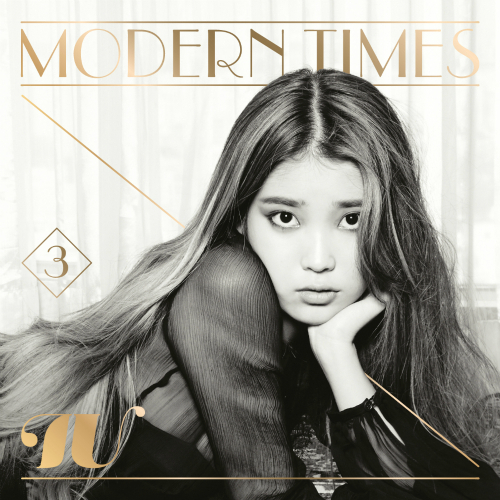 “Modern Times” has a total of 13 tracks with genres that range from pop, folk, jazz and swing to bossa nova and Latin. Title track “The Red Shoes” showcases IU’s vocals in a cabaret-style setting, complete with blaring horns and lively percussion. Like many of the tracks on the album, vintage sounds and modern effects are put together artfully, forming a fresh but familiar compilation of songs. “Modern Times” has a distinct carefree feel that is reminiscent of jazz during the Roaring Twenties. “Everyone has Secrets” features Brown Eyed Girls member Ga-in and is a bossa nova number that mixes the two singers’ voices well. “Walk with Me, Girl” features veteran singer Choi Baek-ho and provides an interesting traditional Korean-sounding vocal into the mix. “A Gloomy Clock” features SHINee’s Jong-hyun and is one of the most modern-sounding tracks in the whole album. The track provides listeners with an interesting array of bubbling, ticking, whistling and xylophone sounds, making for a playful song. Cyrus’ “Bangerz,” her fourth album, is a collection that marks the 20-year-old‘s musical breakthrough. The former “Hannah Montana” star kicks off the 13-track set with “Adore You,” a downbeat song about love. Other tracks that follow with that energy -- “Wrecking Ball,” “My Darlin” and “Somewhere Else” -- capture a more mature, nuanced side of Cyrus that we haven’t seen much of -- and that‘s a welcome change. When she explores the different emotions of her character and doesn’t play the caricature that she‘s become, you’re able to appreciate Cyrus as an artist. The result is both fresh and comfortably familiar. 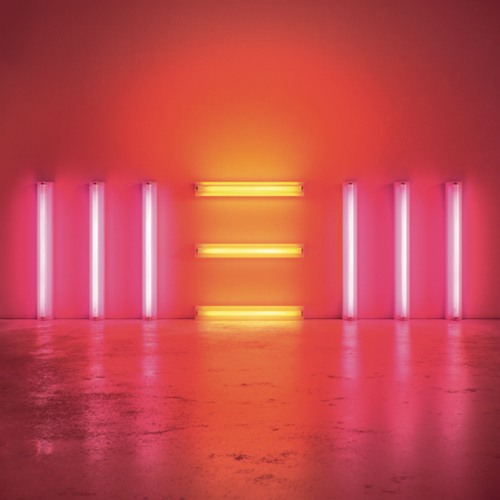 McCartney, a master of the catchy three-minute pop song, isn‘t reinventing himself here as the title may suggest. Just try listening to “On My Way to Work” or “Queenie Eye” without bobbing your head along to the beat. Really, love him or hate him, few can pump out these types of ditties quite like McCartney. Still, he’s no Bob Dylan. There are flirtations with material with some gravitas here, but it‘s just that -- a flirtation. Much of the credit for the success of “New” goes to McCartney’s four producers -- especially Paul Epworth (Adele) and Mark Ronson (Amy Winehouse). The other two, Giles Martin and Ethan Johns, are the sons of famous Beatles producers George Martin and Glyn Johns.